Before we begin with Meghan’s story on Yosemite National Park, I want to explain how the Team Kaptain Kenny contributions work. 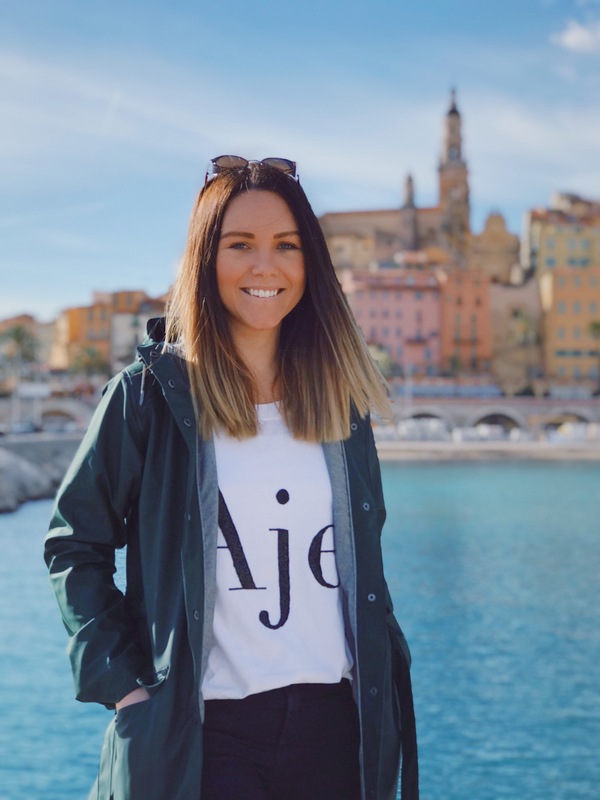 You see, our community is growing and it’s simply filled with talent and enthusiasm for travel. I wanted to give some selected members of our community a chance to have their voices heard and their creativity seen. 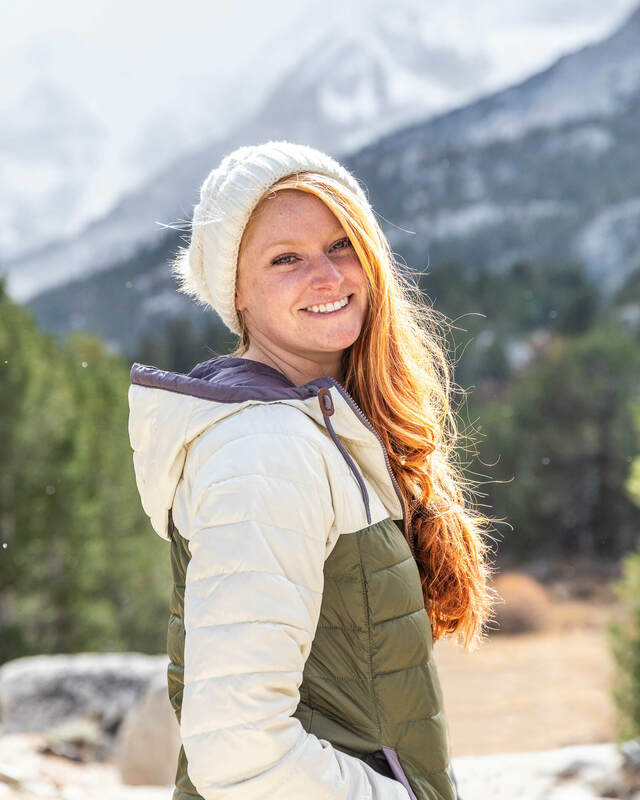 For this reason, I’m excited to introduce Meghan, who recently moved to California’s Eastern Sierra. She is most definitely equipped to tell today’s Yosemite tale. 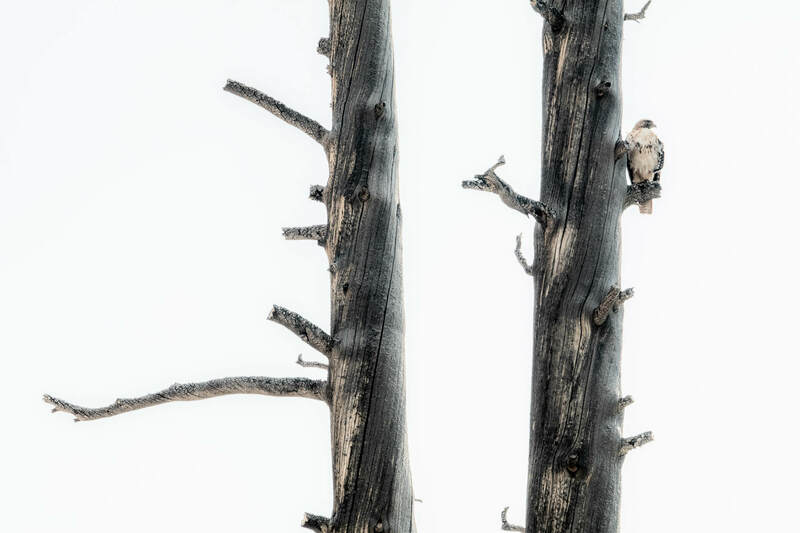 If a Yosemite trip is on your national park travel wish list, you’re in good company. Millions of people visit the United States’ third oldest (and arguably one of the grandest) national parks each year to see its famed granite domes and preserved natural beauty. Standing among Yosemite’s massive rock formations is absolutely mind-blowing. But you know what’s even more mind-blowing? 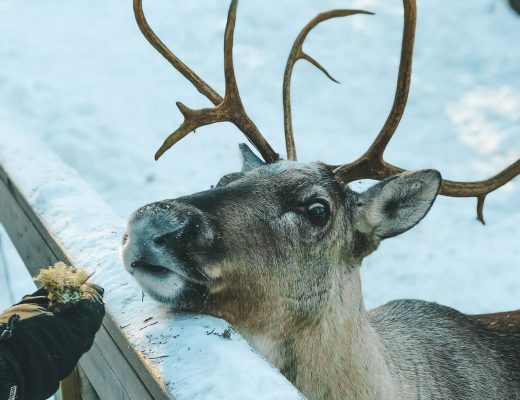 Most of those millions of visitors cram themselves into about 15 square kilometers of the 3028-square-kilometer park. How could that even be possible? Well, most visitors don’t explore outside of Yosemite Valley. Don’t get me wrong, Yosemite Valley is beautiful and exciting and worth every ounce of hype you see on Instagram. 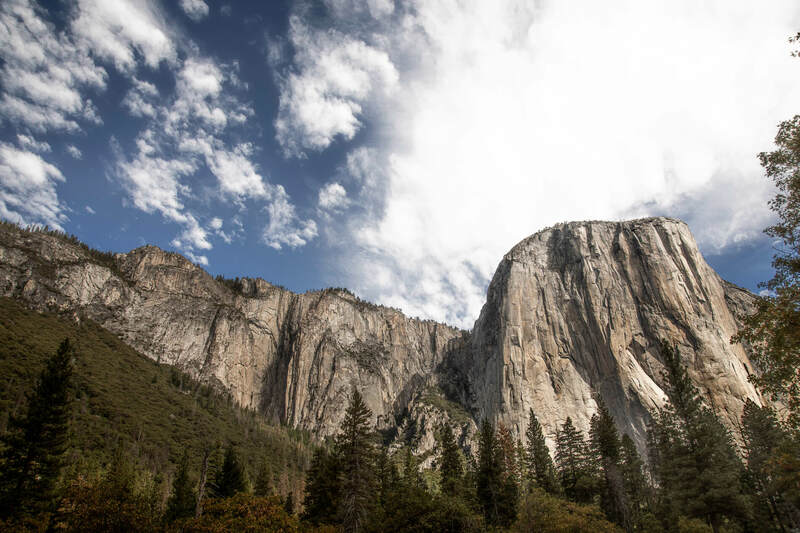 You should definitely spend time on the valley floor during your visit to Yosemite, and there are lots of ways to avoid the crowds while getting the classic Yosemite experience. But if you only visit Yosemite Valley on your Yosemite trip, you’ll miss so many equally amazing things within the park’s border. Note: You’ll need a car to visit many of these places outside of Yosemite Valley. If you have a car and are planning to road trip the USA, see this post on a great 7-day desert road trip itinerary and this one on the U.S. road trip you need to do! Yosemite’s granite domes aren’t the only giants in the park. Walk among ancient giant sequoia trees in Yosemite’s three sequoia groves. Mariposa Grove, near the park’s south entrance, is the largest and most popular of the groves. Or head east from the Valley toward the Big Oak Flat entrance toward the Tuolumne and Merced groves. 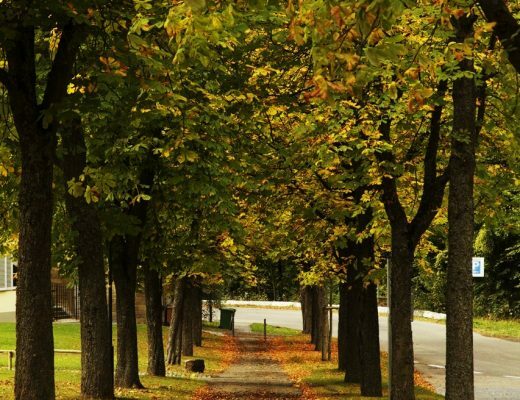 These smaller groves are home to fewer sequoias, but the trees are equally as grand. Both groves require a short albeit strenuous hike (1.6 km to Tuolumne Grove and 2.4 km to Merced Grove) to see the Yosemite trees. I could seriously stare at Half Dome all day and not get bored. The iconic dome looks stunning from the valley floor, but venturing out of the valley allows for a different perspective of off the beaten path Yosemite. 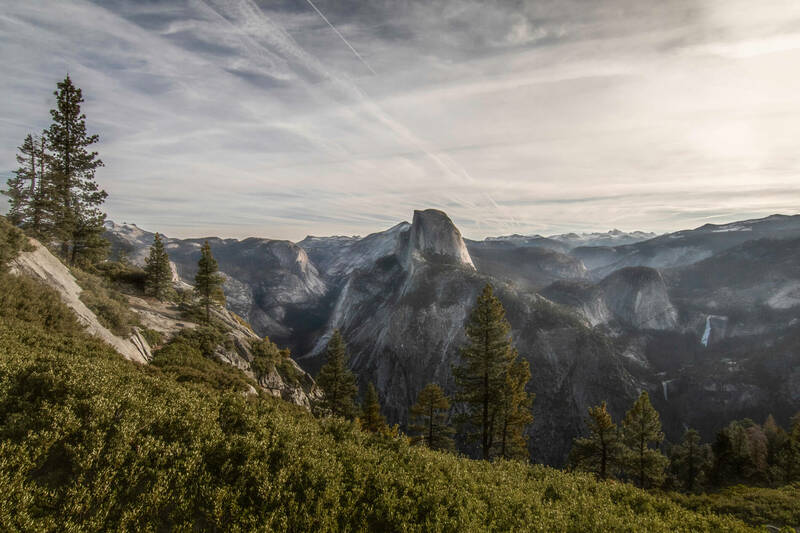 Perched atop Glacier Point or Tunnel View, you can almost picture the ghosts of ancient glaciers that filled the valley and carved out the smooth domes. 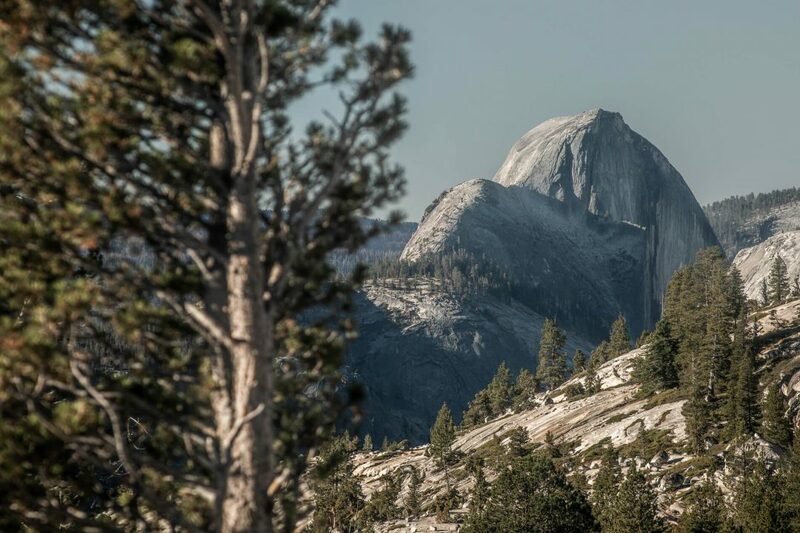 And, of course, the bulge of Half Dome dominates the granite skyline from both outlooks. On the other side of the park, Olmsted Point shows off the backside of Half Dome, rendering the classic silhouette nearly unrecognizable. Although many visitors mistake the roadside parking area for the actual viewpoint, the nearby trail to the Olmsted Point offers even better views than from the road. 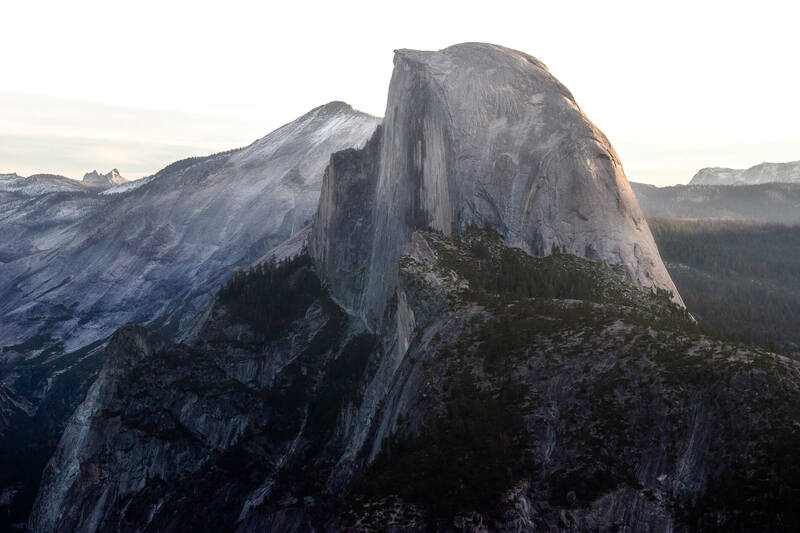 Take your Instagram game up a notch on your Yosemite trip by spending some time with rock formations a little less famous than Half Dome, El Cap and the like. Some of my favorite domes and monoliths reside in the quieter eastern section of the park, where you won’t be dodging other visitors to get the shot. 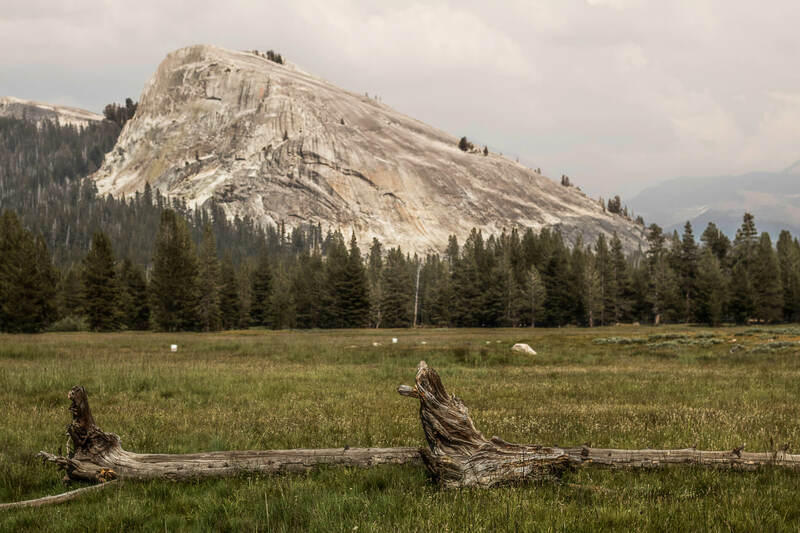 Climb to the top of Lembert or Pothole domes for a grand view of Tuolumne Meadows and neighboring domes. 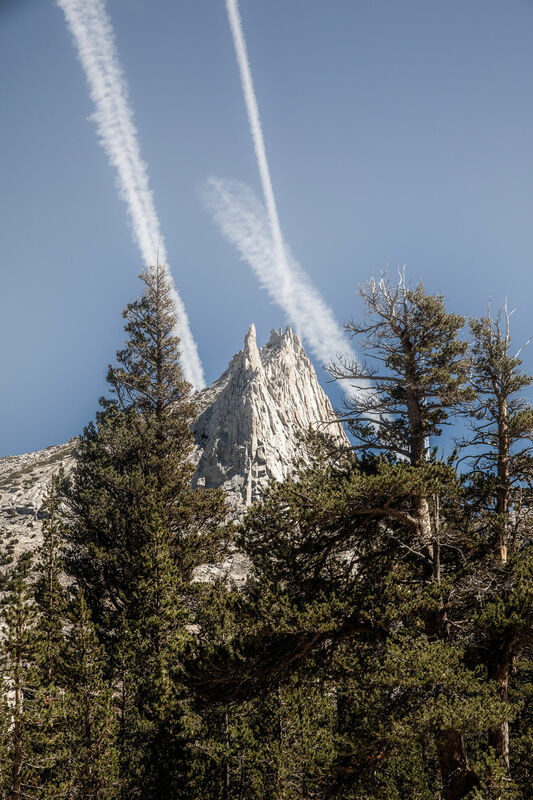 Or take one of the many trails in the area to get a true taste of the high country and discover even more off-the-beaten-path Yosemite rock formations. 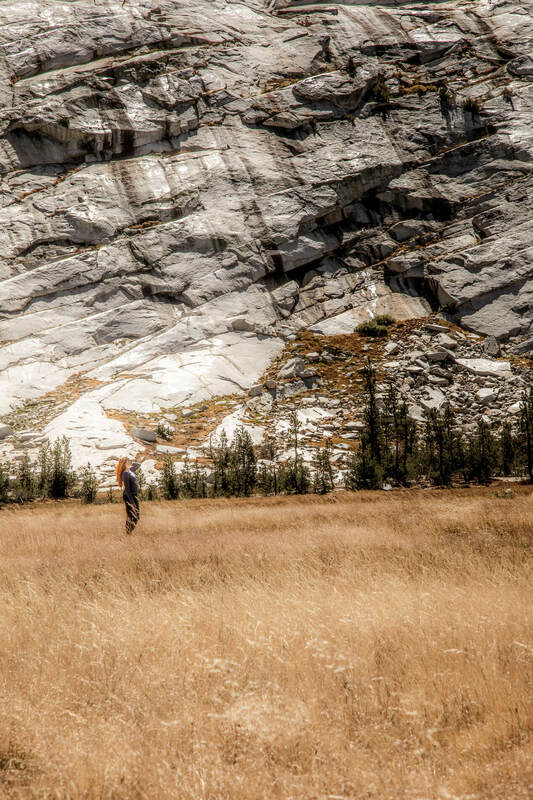 If hiking isn’t on the agenda for your Yosemite trip, you can still enjoy the high country landscape by posting up in Tuolumne Meadow. In the spring and summer, the meadow is fed by snowmelt from winters that close the area to guests and comes to life. But harsh subalpine conditions (the meadow is one of the largest subalpine meadows of its kind) mean life here is more subtle. 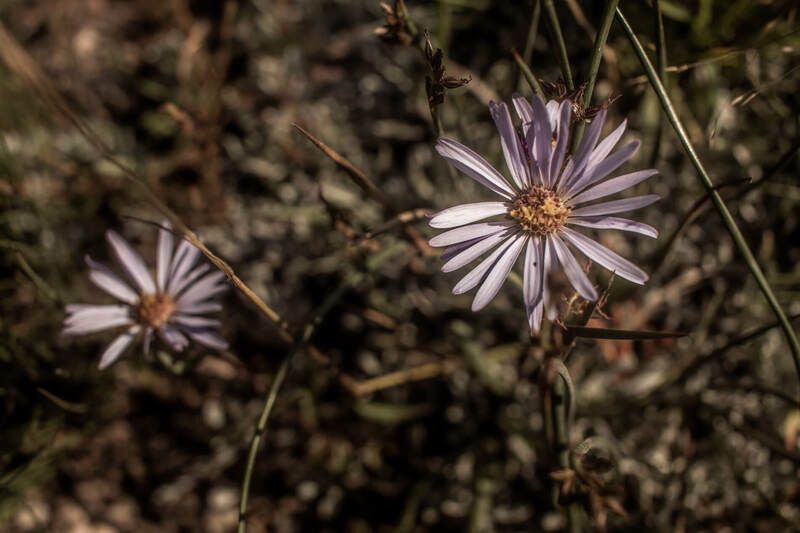 You’ll have to look closely to see the delicate wildflowers and resident creatures that call the high country home. And finally, your history lesson for the day: Just over 100 years ago, another valley surrounded by stone walls existed a mere 24 kilometers from the valley tourists flock to today. 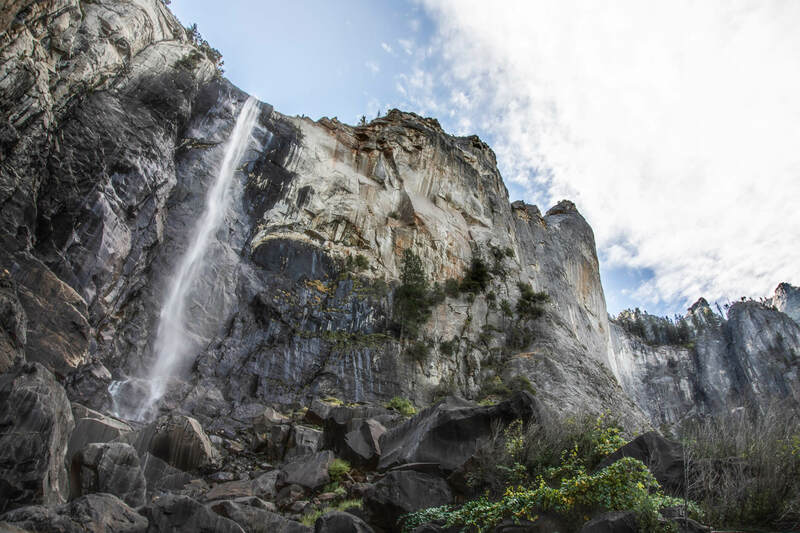 Equally grand—with waterfalls, a winding river and rock formations to rival the beloved Yosemite Valley—Hetch Hetchy is an off-the-beaten-path Yosemite wonder modern-day tourists will never fully know. In 1913, plans to build a dam were approved by the federal government. Soon after, this sister valley was flooded as part of the plans for managing San Francisco’s water supply. The area is still part of Yosemite today, but the valley and all of its mysterious beauty lie beneath 300 feet of water. 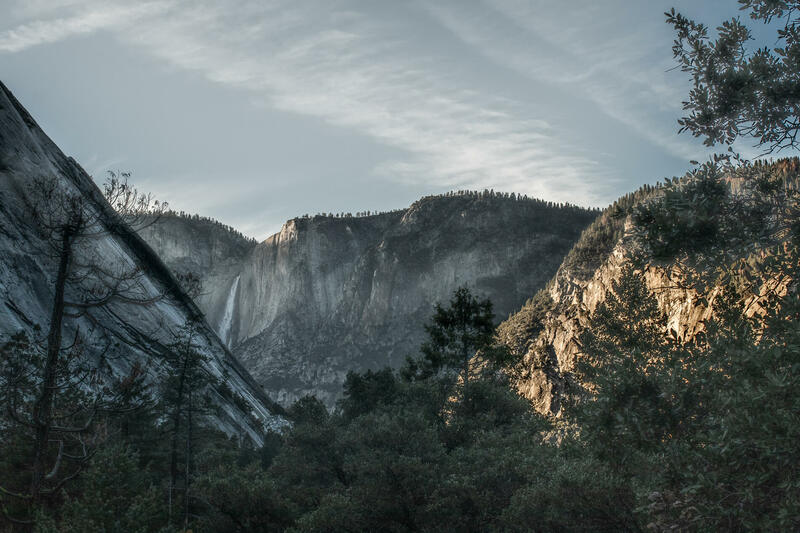 Looking up a photo of the pre-dam Hetch Hetchy Valley is a must before venturing to this lesser-known area of the park on your Yosemite trip so you can fully appreciate the lost valley in all of its glory. Our 2nd Team Kaptain Kenny contribution is done. If you go to Meghan’s website and click her ‘about’ section, you’ll see she really really does a wonderful job selling us a simple fact – that we need more trees, mountains and nature in our lives. 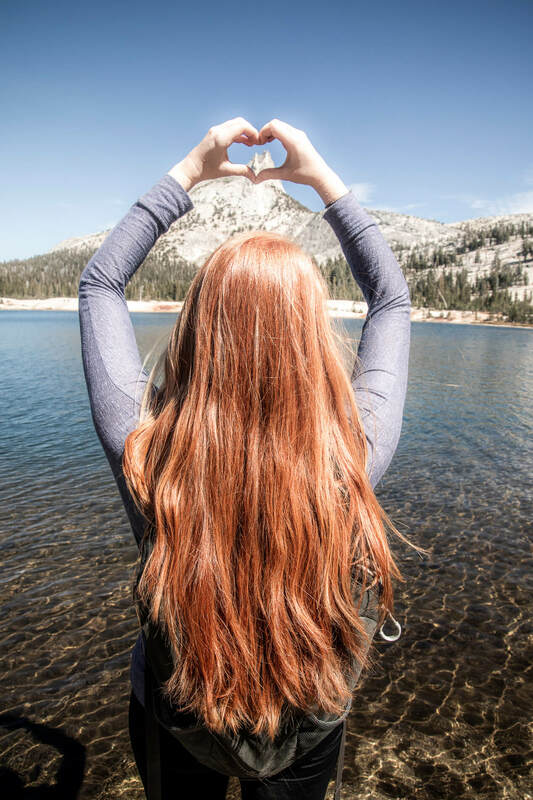 Thank you Meghan for revealing to us why Yosemite is so beautiful! Congrats Meghan!!! I’ve really enjoyed reading about Yosemite Park. I wish I will be able to visit it someday and explore all of it’s amazing landscapes.